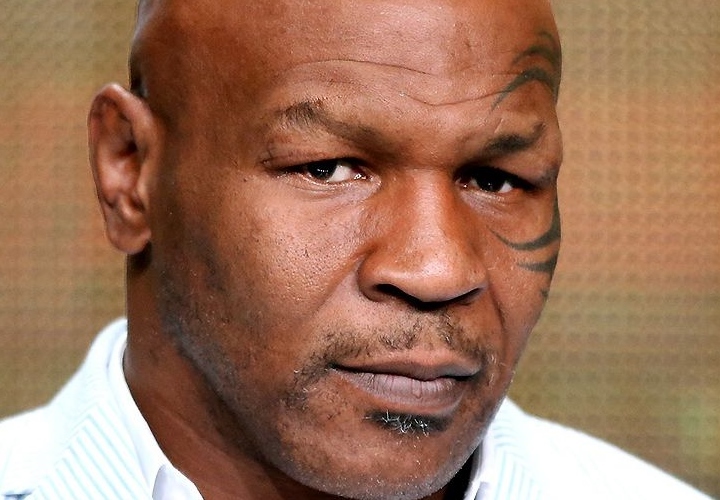 Mike Tyson is set to host a cannabis-themed music festival next year. The 52-year-old former undisputed heavyweight champion has announced plans to host Kind Music Festival in California, an all-ages “pop-up” that embraces the state’s updated cannabis regulations. The event is said to kick off on February 23 2019, on Tyson’s Ranch Resort in the Desert Hot Springs, which boasts 420 acres of land and will feature luxury glamping and include a cannabis research and design facility, food trucks, inflatable rides, obstacle courses, mazes, and a “Chillville” with 100 specialty bean bags. Although the festival will allow patrons to bring cannabis into the grounds of the event, they won’t actually be selling any cannabis products themselves. The line-up for the festival is set to be announced on January 2. Kind Music Festival won’t be Mike’s first foray into music either, as in January last year he dropped a diss track aimed at Soulja Boy when he was training Chris Brown for his proposed boxing match with the fellow rapper, which was made after the pair engaged in a public feud on Twitter, and which was later called off.